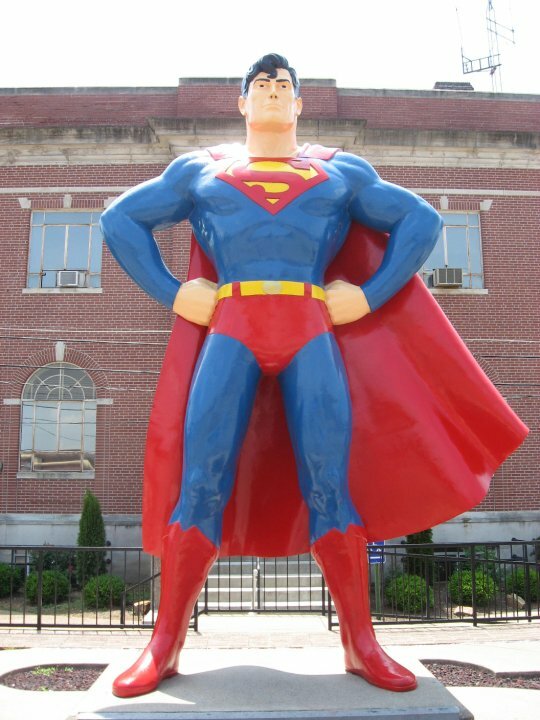 Over the weekend Metropolis, Illinois unveiled the Lois Lane statue at this years Superman Celebration. 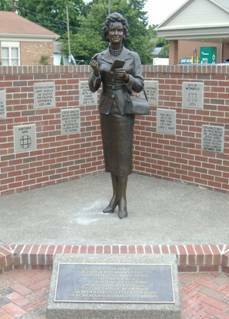 Noel Neill, who played Lois Lane in the 1940s and ’50s tv show attended the unveiling of the Lois Lane statue. Shaky cam video after the jump! PITTSBURGH, April 21, 2009 — Carnegie Science Center today revealed plans and exhibit details for roboworld™, the world’s largest and most comprehensive permanent robotics exhibition, opening June 13, 2009. The $3.5 million exhibition will permanently occupy a 6,000 square-foot exhibit area on the second floor of the Science Center previously used for touring exhibitions and will feature several dozen hands-on, interactive exhibit stations focusing on the themes of robotic sensing, thinking, and acting.